In full color, this section gives the researcher a real sense of the state and its history. It includes a Photo Gallery, and comprehensive section on California’s History & Government, Timeline of California's History, Land and Natural Resources, California Energy Profile, and Demographic Maps. With charts and maps these 40 pages help to anchor the researcher to the state, both physically and politically. 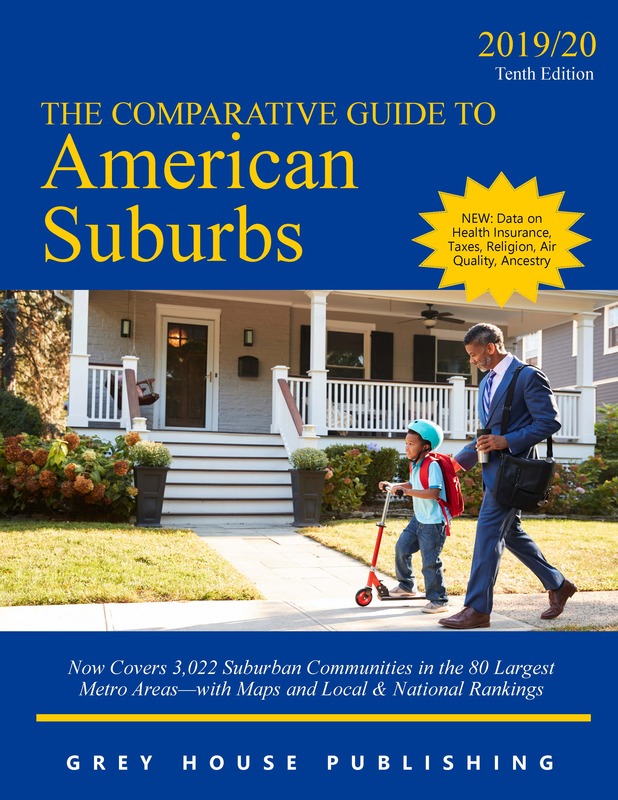 This section includes tables that compare California's 100 largest incorporated communities by dozens of data points. 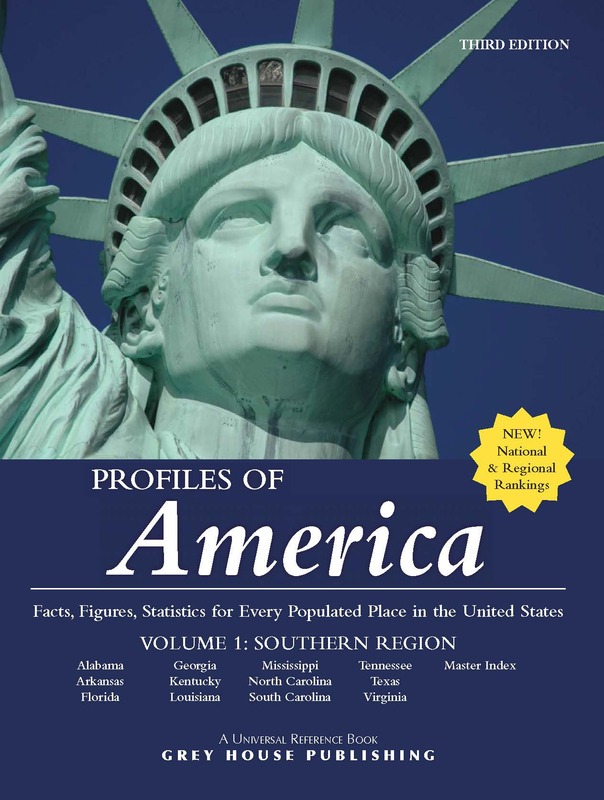 This section begins with an Educational State Profile, summarizing number of schools, students, diplomas granted, and educational dollars spent. Following the state profile are School District Rankings on 16 topics ranging from Student/Teacher Ratios to Current Expenditures per Student. Following these rankings are statewide National Assessment of Educational Progress (NAEP) results and data from the California Assessment of Student Performance and Progress (CAASPP) - an overview of student performance by subject. 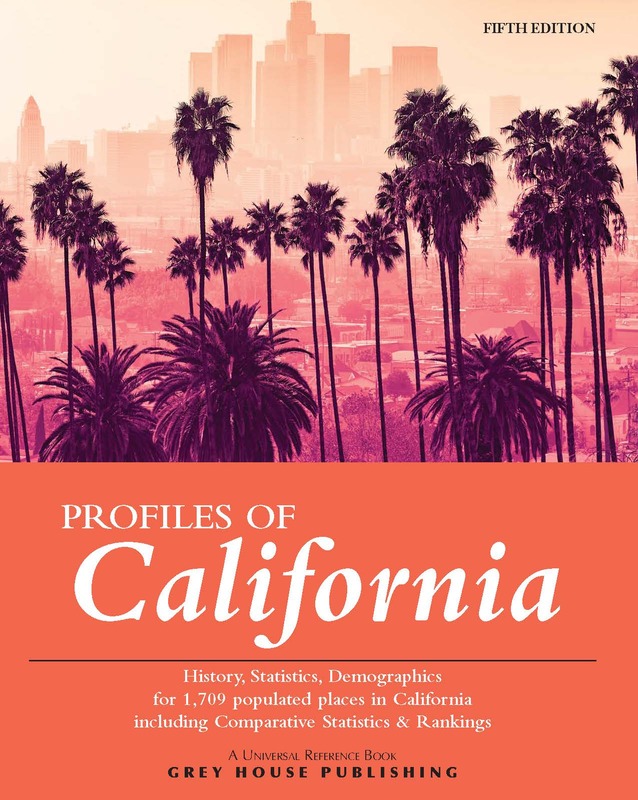 This section provides a detailed look at the ancestral, Hispanic, and racial makeup of California’s 200+ ethnic categories. Profiles are included for the state, for all counties with 100,000 or more residents, and for all places with 50,000 or more residents. 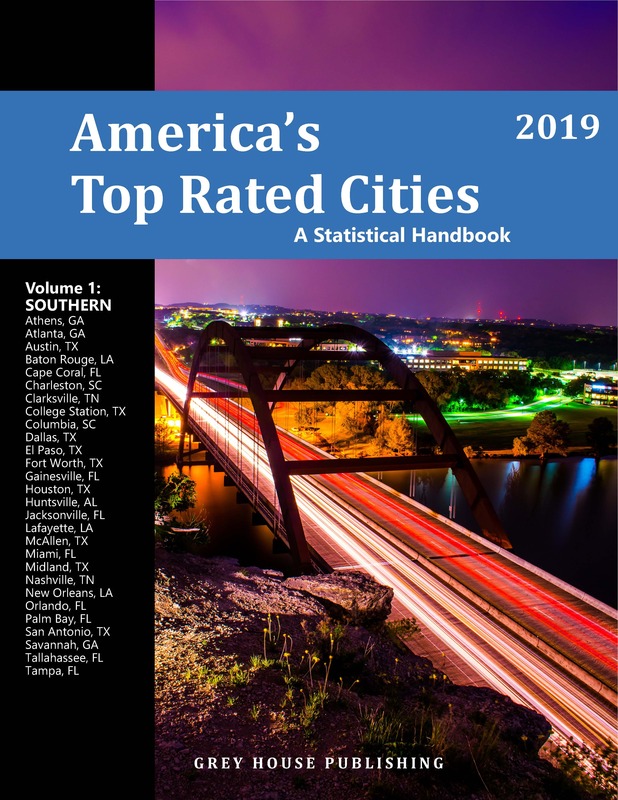 In the ranking section, data is displayed three ways: 1) by number, based on all places regardless of population; 2) by percent, based on all places regardless of population; 3) by percent, based on places with populations of 50,000 or more. You will discover, for example, that San Jose has the greatest number of people reporting Portuguese ancestry in the state (15,480), and that 34.1% of the population of Glendale are of Armenian ancestry. Provides extensive climatological data on all of California’s weather stations, including statistics on maximum and minimum temperatures, precipitation, extreme temperatures, humidity, and more. This section also includes Significant Storm Event data from January 2000 through December 2009. Here you will learn that a wildfire caused over $1 billion in property damage in San Diego County in October 2003. 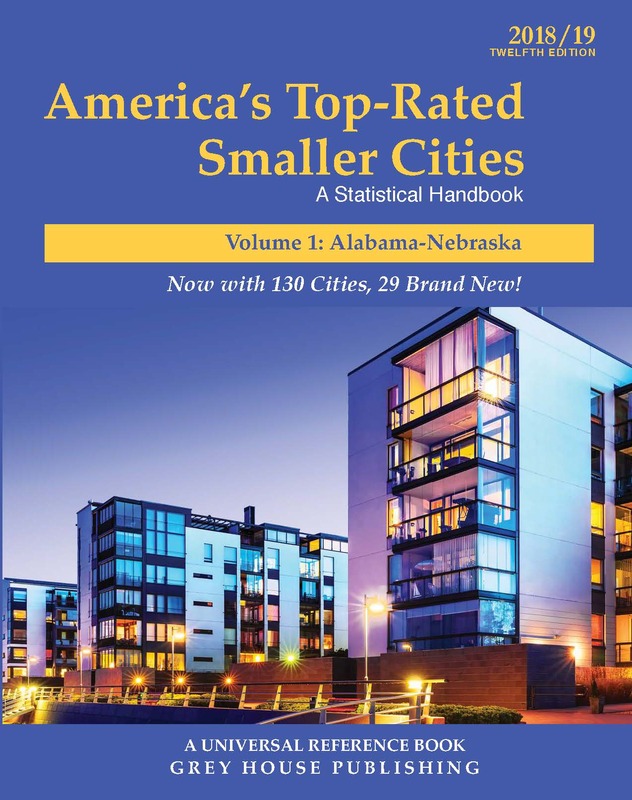 This title includes THREE YEARS of FREE ONLINE ACCESS to sortable ranking tables on the Grey House Online platform, plus a link to this content can be added to your Salem Press landing page. Visit gold.greyhouse.com or call (800) 562-2139 to set up a free trial.